Share Expy Multimedia: 2014 NECO GCE application form is now on sale! 2014 NECO GCE application form is now on sale! 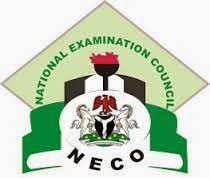 The National Examination Council (NECO) announced the commencement of the sales of application form from the 2014 Senior School Certificate Examination for External Candidates. Senior School Certificate Examination (external) is for candidates not in the School system. The 2014 NECO GCE registration to be closed on 15th Oct 2014. Registration can only be carried out by cybercafés or business centres that has Digital Persona Fingerprint Scanners and approved by NECO. 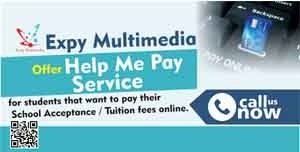 To have a hitch free registration, candidates are advised to patronise internet operators approved by NECO in the 36 states of the federation. 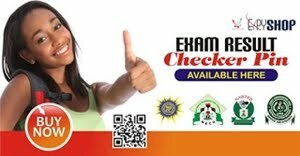 Click here for list of Internet Service Operators where you can register for NECO GCE 2013/2014 in your State.